MediaPost.com reports that consumers now have the ability to tag TV ads to receive coupons for free products on mobile devices redeemable through local stores. IntoNow is using innovative Soundprint technology to tag a television ad and generate a barcode on a viewer’s mobile device. The application identifies the mobile device and only generates one coupon per telephone number. The app currently runs on iOS devices such as iPhone and iPad, but an Android app is expected in the next few months. 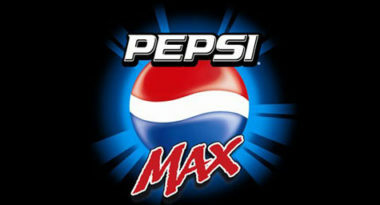 Pepsi MAX is the first brand to use this technology to let people press a button in the application while watching their commercial and receive a digital coupon for a free 20-oz. beverage. This innovative technology has made it possible for point-of-sale systems to read barcodes on mobile devices. In addition, IntoNow developed the technology to tag a TV commercial that recognizes the action of watching the commercial. While TV commercials are the first to feature this application, it can also work for radio commercials by generating an audio fingerprint of the sound in the room. The app currently supports approximately 130 broadcast TV channels throughout the U.S., including content uploaded to video sites. Since the launch of the app, users have tagged nearly 2 million television shows, with millions more expected to follow.